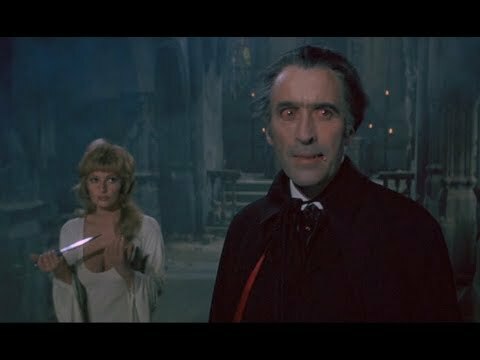 Peter Cushing - The Human Factor. 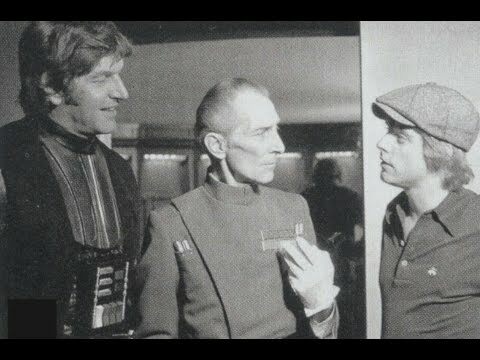 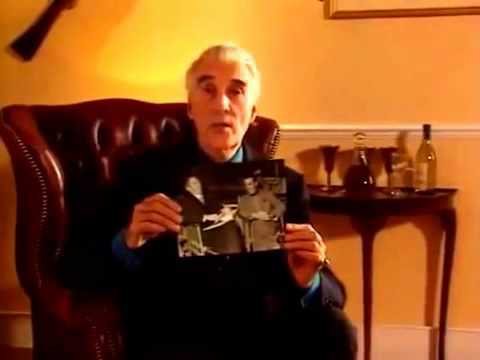 Christopher Lee Talks about Peter Cushing and Vincent Price. 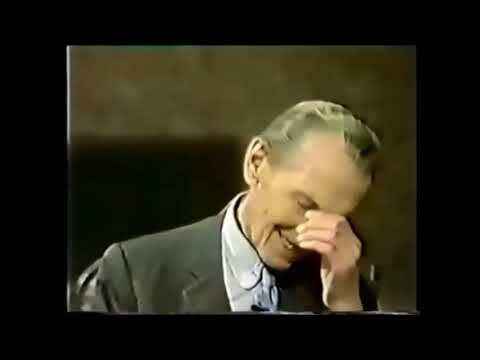 Christopher Lee talks about his playing chess with Vincent Price. 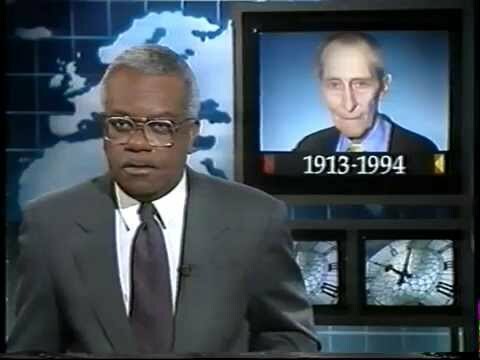 Here's the ITN news report of Actor Peter Cushing's death in 1994.